Starting this little trip through rock history with young Riley Ben King, a former cotton cropper and recreational gospel singer from Mississippi who turned into the number one Blues Boy from Memphis, Tennesee. King was 39 when he went to Chicago to play the Regal Theatre, packed with a dozen hit singles about desire and sorrow and his Lucille. 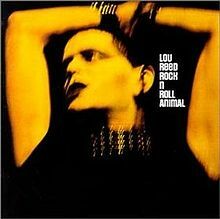 The recordings became one of rock’s finest live albums. Someday baby Oh…someday baby. One of the disappointing albums Oldfield released after his experimental breakthrough with Tubular Bells in 1973. 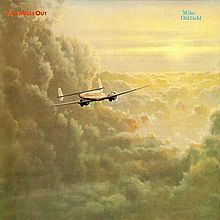 After nine years of doubt during which he released five more albums, Oldfield finally decides to turn away from long symphonic compositions on side 2 of this album. Not yet ready for poppy excesses like ‘Moonlight Shadow’ on the next album, Oldfield and Reilly still sing their vocals trough a vocoder on this one to give it the experimental feel. 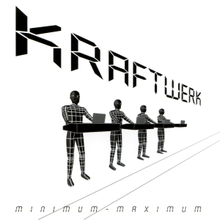 Back to the live stage with this album from Kraftwerk, collecting many shows from the band’s world tour in 2004. The increased tempo gave the legendary songs an even more modern sound, as this song originally appeared on 1978’s all-time classic The Man-Machine. Back then Kraftwerk already sketched us this image of the human being that has become one with his machine, although our new hands weren’t called Iphones yet. 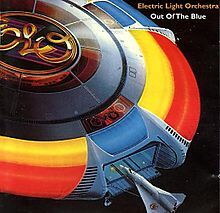 It took some time for Jeff Lynne to establish exactly the sound he had in mind when The Move fell apart, but after searching for three years during the early seventies, he was at full speed. Just when disco was getting ready to conquer the world, Lynne knew how he wanted to rediscover McCartney’s ‘Eleanor Rigby’ string sections and launched three successful symphonic albums in a row: Eldorado (1974), Face the Music (1975) and A New World Record (1976). 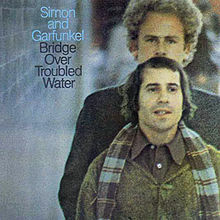 For the following album he only needed a couple of weeks in a Swiss chalet, on which this is the opening song of side three: ‘Concerto for a Rainy Day’. More live music with this classic from Neil Young, from the Rust Never Sleeps tour. Young performed this tour together with Crazy Horse, and that’s why this track obviously couldn’t be lacking on the setlists. The original is of course to be found on 1969’s Everybody Knows This Is Nowhere, on which Crazy Horse established its fame as Young’s legendary backing band. 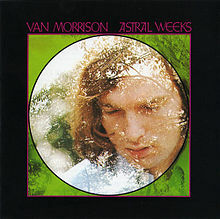 This was mainly due to producer David Briggs, who just like Neil (and contrary to Jack Nitschze, producer of Young’s debut) loved the raw live sound that defines that album. 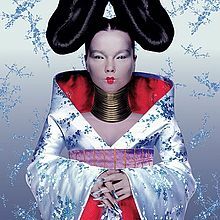 Penultimate track on Björk’s fourth studio album, the first intense collaboration with producer Mark Bell, who produced among others this song about the primal drift to make tabula rasa of your environment. Remarkable is the unorthodox combination of classical string sections with electronic beats, characterizing the whole album and referring to the raw (natural) as well as the computed (hi-tech) side of Iceland. Lennon song that finally gave the world a clue about McCartney being the walrus or not. 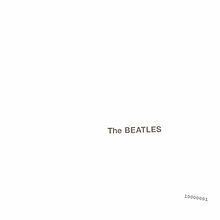 Also the first track on the White Album with Starr on drums, as McCartney played the drums on both his own ‘Back in the USSR’ and Lennon’s ‘Dear Prudence’. In fact the only Stripes album I did not play the life out the past year. 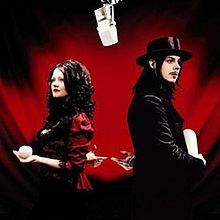 As the folkish intro of this song already indicates, Jack White moves away a bit from collecting all the best electric riff-based songs he wrote (Elephant!) and tries out another range of instruments and rhythms. 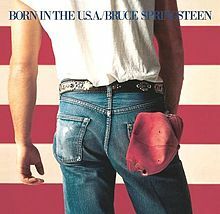 Absolute gem, from an absolute must-have album. Listening the lyrics closely already suffices to admire this epic piece of music, that acquired its definite fame thanks to numerous legendary live versions, as the traditional closer of every performance. 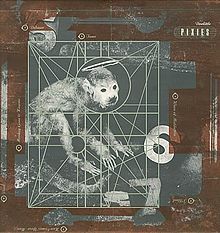 Closing with a fourth live track, not from the original release that contained only nine (adjusted) tracks from the movie, but from the 1999-release, including all sixteen songs. 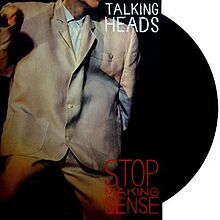 The band once performed live for the first time as a support act for the Ramones, but that was about the last time that the paths of Talking Heads and punk would cross, after being noticed by Brian Eno. Just when the paths of Byrne/Eno and the Tom Tom Club also seemed to diverge, this movie from Silence of the Lambs director Jonathan Demme was released.